(6)Large stock of Perkins/Cummins/ MAN engine and Stamford alternator in Wuxi free zone to ensure short delivery. (7)Top one OEM parter of stamford alternator in Asian area. (1)Canopy Plastic Spray Coating : 80-100 micrometer thickness and stainless steel material. (2)Sound Absorbing Materials : Insulating and fireproof to keep generator working safety. (8)Steel plate thickness : 2mm for canopy part, 4-5mm fuel tank part and 8-9mm base frame part to keep generator strong and firm. 1.What's your power range of diesel generators? Answer: We can offer the range from 10kva~3000kva. Answer: Generally,we can delivery in 7 days after we get the deposit. Answer: All our products we offer on year warranty or 1000 hours which comes first. Answer:We accept the MOQ is 1 set. 6.What's the frequency of diesel generators? 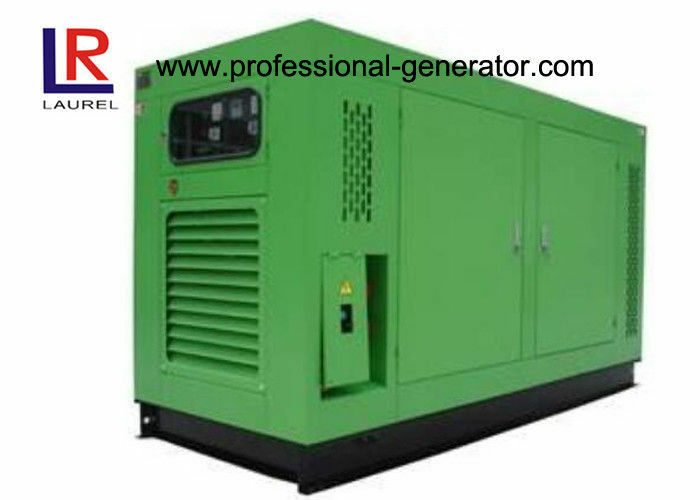 7.Do you have single phase or three phase diesel generators? Answer: Yes,we have single phase and three phase diesel generators. 8.What's the voltage of your diesel generator? Answer:Generally,the voltage is 220/380V,230/400V,240/415V or according to your requests.